Disruption is a buzzword circling the business world and does not look to disappear anytime soon. Lyft, WeWork and Blue Apron are all companies who have disrupted their industries, but what does disruption truly mean? 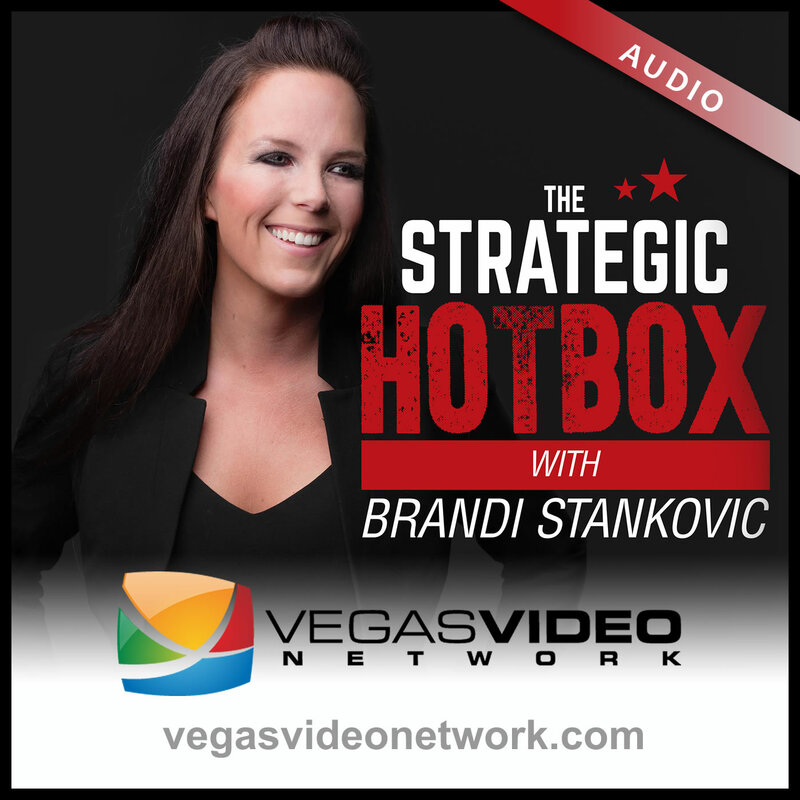 Dr. Brandi Stankovic and guest, Shana Richardson, CEO of Ser Technologies discuss what makes a disruptor and take us on a journey of personal leadership disruption by jumping out of a plane. Yes. Jumping. Out. Of. A. Plane.